Call Yourself a “BESTSELLING AUTHOR” Forever! 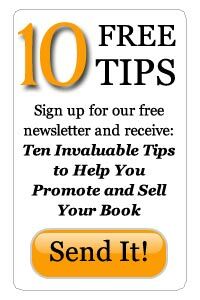 So you want to become a bestselling author? We’ll get YOU the attention you deserve. We’re the industry leaders you need to effectively create a prominent online presence to sell you and your book, service or product. Our strong and valuable affiliations with the most successful authors, entrepreneurs, mentors, speakers and business people will directly translate into sales, status and publicity for you. We’re the best in the business, we have amazing connections and we get our clients results. Hiring Hasmark Services is the most important move you can make toward becoming a bestselling author and we can’t wait to make it happen for you!